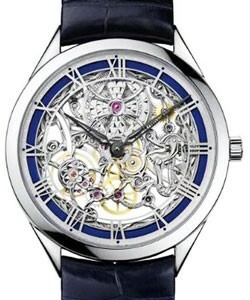 This watch is also known as: 85250.000R , 85250000R-9142 , 85250000R-9142 . 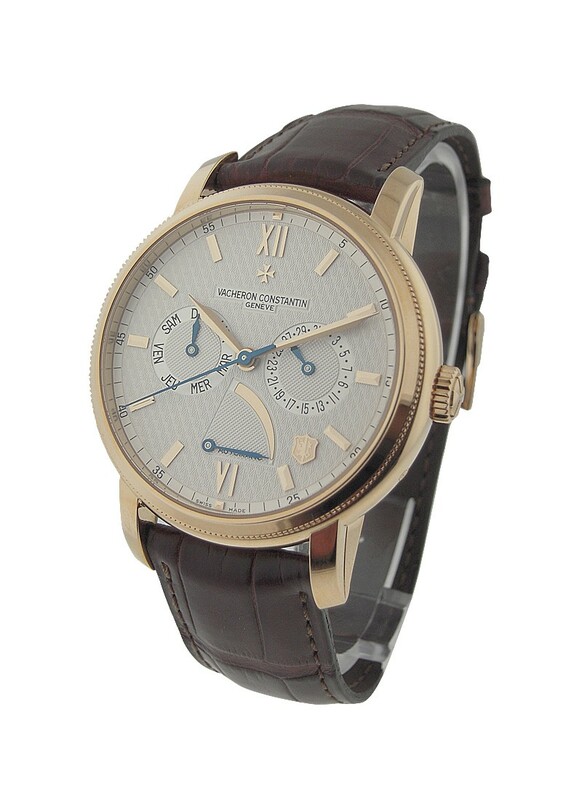 Vacheron Constantin Jubilee 1755 is limited to just 501 pcs in 18kt Rose Gold. 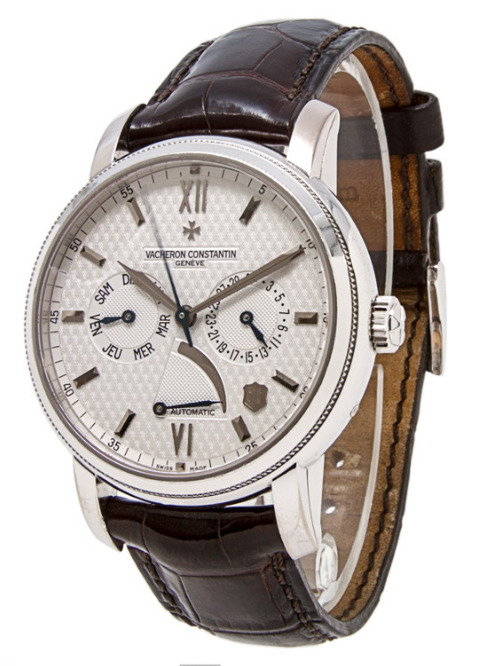 This magnificent Vacheron Constantin Jubilee 1755 with Ref No: 85250/000R-9142 features an in hose Automatic Movement caliber 2475. This watch features a unique case with special lugs. 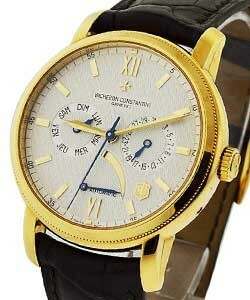 It also features hands that were made just for this model as well as secret signature on the dial near 12 o'clock. 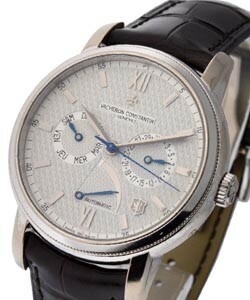 1755 is the year Vacheron Constantin started in Geneva.